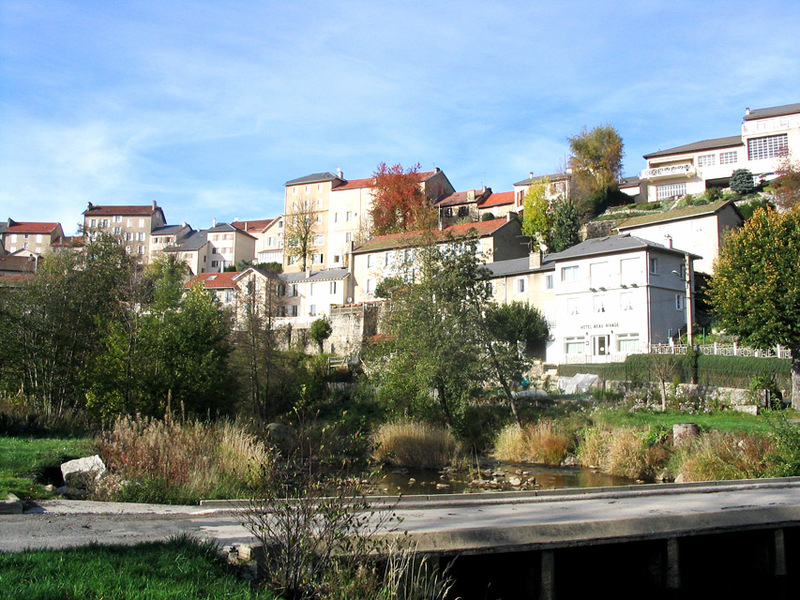 Classified as a “green” holiday centre and internationally known, Le Chambon-sur-Lignon is a place of history and a meeting-point of people with distinct cultures. 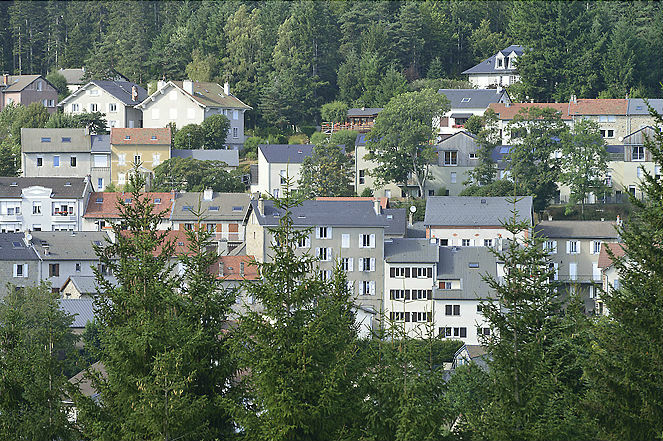 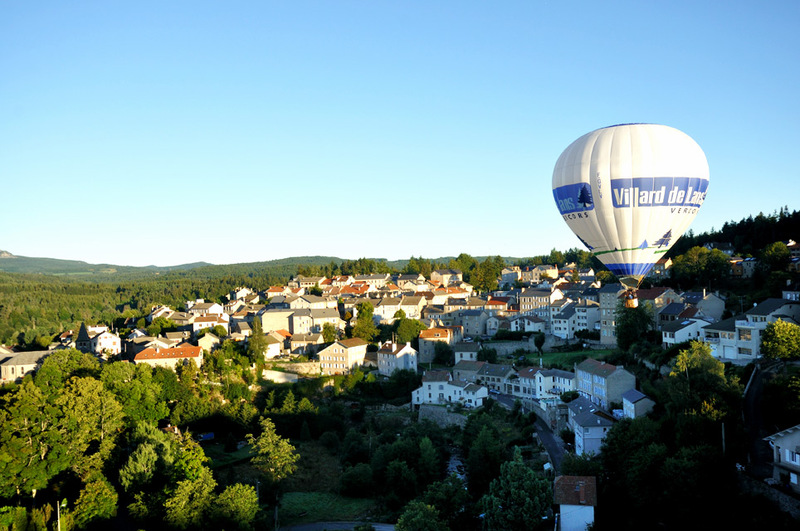 Le Chambon-sur-Lignon is more and more dynamic with high-level sport facilities and tourist installations, many shops, education centres and a vibrant cultural life. 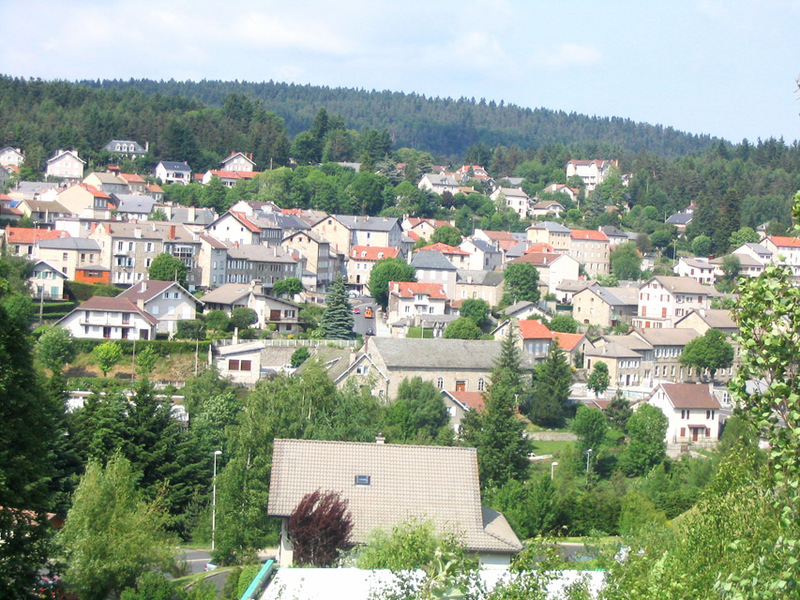 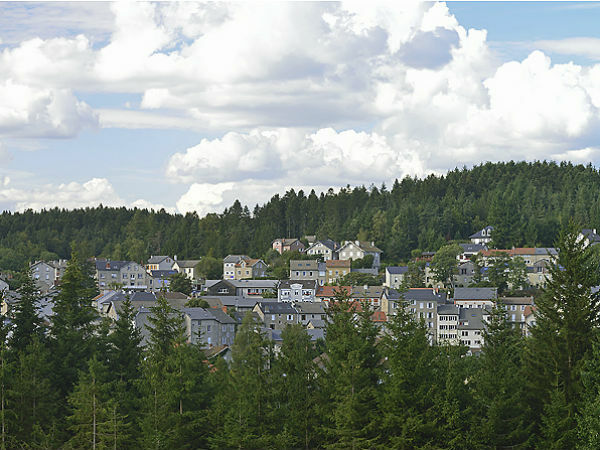 Today the town has earned a high reputation abroad due to the greeting and the accommodation of refugees during the World War II.